The first aluminum boat brand to offer boat, motor, and trailer packages at a nationally advertised price. 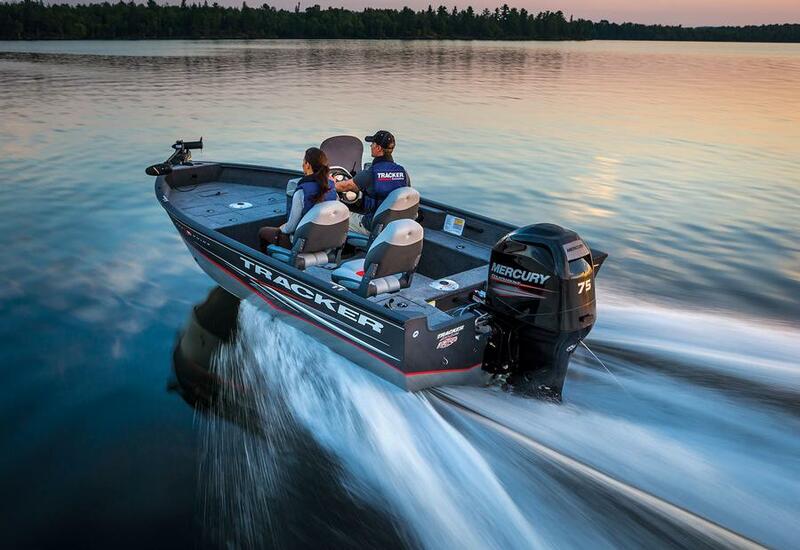 Over the last four decades, TRACKER has revolutionized the fishing and recreational boating industry by combining quality, fishability, and affordability. 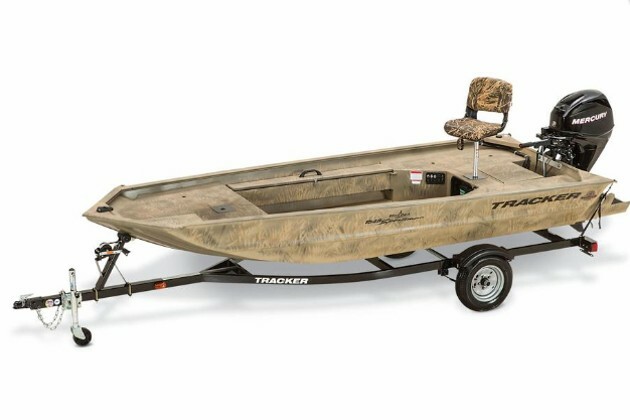 TRACKER® Boats builds a full line of Deep V, Mod V, and utility/jon boats in our central Missouri plant. 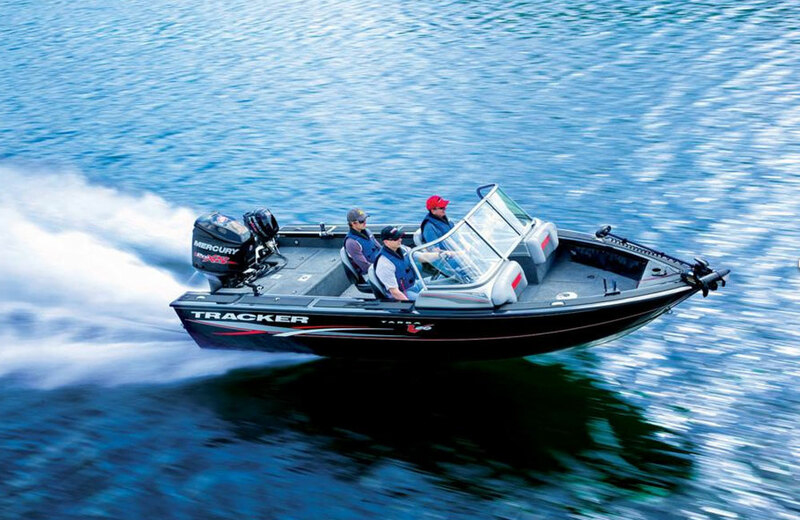 Founded in 1978 by Johnny Morris, TRACKER was the first to offer a boat/motor/trailer package at a nationally advertised price—which revolutionized the boating industry. 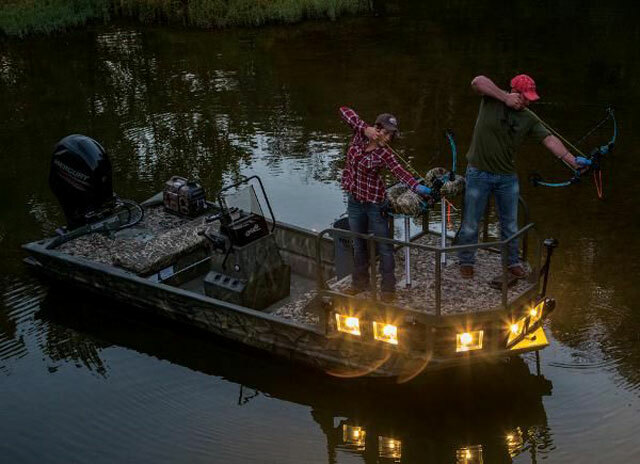 Today, TRACKER boats are the most popular fishing boats in America because our vision has remained the same since day one: “Build the best fishing boat value possible. No compromises. No excuses. No shortcuts. 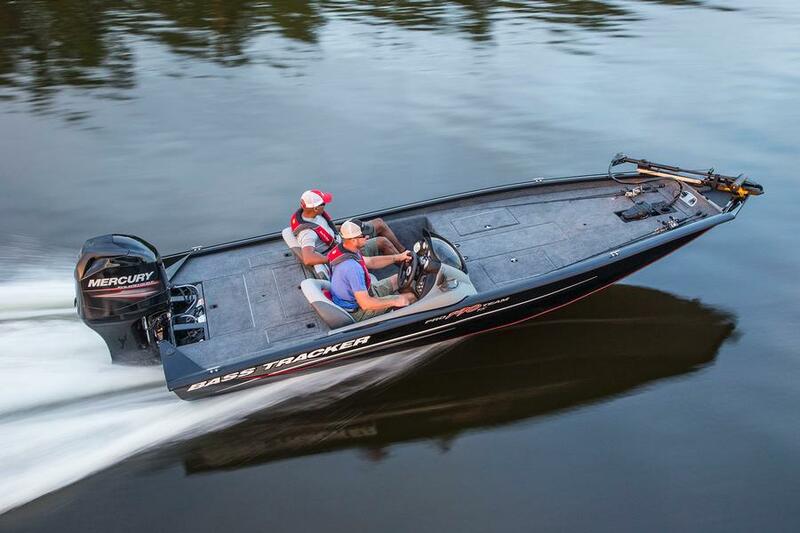 That’s the TRACKER way.” Because of this, TRACKER aluminum outboard boats have been recognized for excellence by the NMMA for multiple consecutive years.